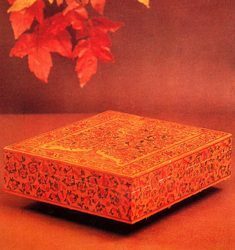 Papier Mache objects are mostly made in three dimensions for which different types of moulds are used. 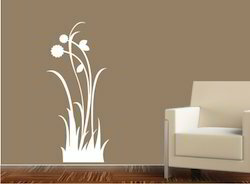 We manufacture Decorative Wall Art Decals for Interior Decoration of your room. Apply our High End Decals to add attitude and a sense of luxury to your walls. We use only the finest vinyl to make our Decals and our state of the art Machinery cuts perfect vinyls for your taste. We have thousands of Decal Designs to choose from or ask us to make a Custom Design Decal just for you.